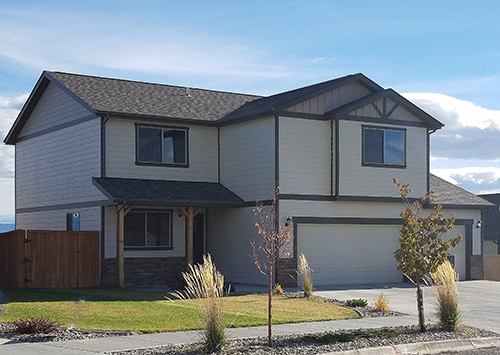 Mountain View Meadows welcomes Builders who recognize the significance of Design Standards for maintaining home values and contributing to the overall aesthetics and appeal of a community. We encourage Homebuyers to research Builder profiles, check references by contacting the Helena Building Industry Association, and arrange a preliminary meeting before signing a contract to build a new home. Quality of construction and design as well as an understanding of City Building Codes, the value of Inspections and the responsibility of meeting or exceeding Energy Codes is an important first step in selecting a Builder that it right for you. The following is a list of Builders who have built or are currently approved to build in Mountain View Meadows. We are happy to meet with you and the Builder of your choice to discuss our Design Standards for the various neighborhoods and the process for submitting your plans for approval. If you have a preferred Builder who is not currently approved, please contact us or have your Builder contact us for requirements. 406-449-0800. 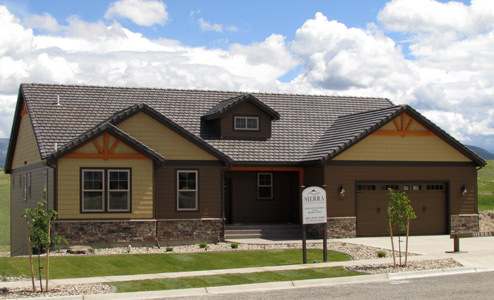 Sierra Custom Homes has been the name that the discerning homebuyers of Montana have trusted for beautifully designed and expertly built homes. For many years we have been ranked in the top five as one of Helena’s premier home builders of elegant and comfortable custom homes. We have built a reputation for outstanding customer service by focusing on the needs, wishes and desires of our customers. Many factors go into the creation of your dream home, but the most important is the selection of an experienced, responsive and caring Builder. Sierra Custom Homes looks forward to creating a house you will be proud to call your new home in any of the distinct neighborhoods at Mountain View Meadows. You can choose from a selection of pre-approved house plans or we are happy to sit down with you and design a home that best fits your lifestyle needs whether just starting out or building the luxury home of your dreams. We understand that your home is your most valuable investment and we are passionate in our pursuit of the highest standards of excellence in every home we build. For additional information contact Chris Purvis, Sierra Custom Homes, 406.449.3301/ sierr[email protected] or visit our website at Sierrahomesmt.com. Weatherall Builders Inc. is a Montana based general contractor and custom home builder located in Helena, Montana. The Weatherall family believes in providing their clients with a friendly and professional building process. The most essential part of construction is finding a builder that fits your needs and expectations. We develop a trusting relationship with our clients. We understand the stress involved in the construction process and provide clear communication to make the experience a pleasant one. Weatherall Builders is known for its commitment to quality building, which is exemplified in our attention to design, detail of construction, and commitment to our clients. The team is comprised of only the finest craftspeople and suppliers in the field who provide the quality craftsmanship one would expect in their projects. The company continues to believe in a single premise: that every customer would refer us to their closest friend. Our commitment to our customers is to exceed their expectations and gain their trust through exceptional performance by every member of our construction team. 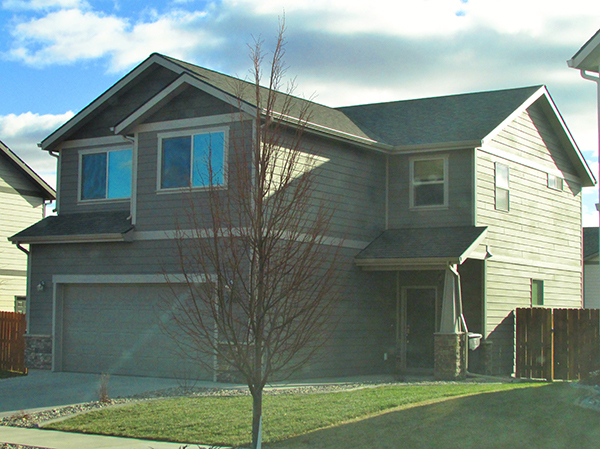 Casteel Construction was founded in 2004 and has built a number of custom homes in and around Helena, MT. Owner Charles Casteel is a Helena native and understands that his work helps shape this city he calls home. He is dedicated to building homes that not only meet, but exceed his customers’ expectations and needs. Focusing on customer service before, during, and after project completion, Casteel Construction has developed a reputation for happy customers. Casteel Construction is excited to be an approved builder at Mountain View Meadows. Chuck and his crew of conscientious and skilled craftsman are ready to build your next new home in the Mountain View Meadows community. Grewett Construction Inc. is a family owned and operated company comprised of Jeff, Debbie and Jeffrey Grewett. 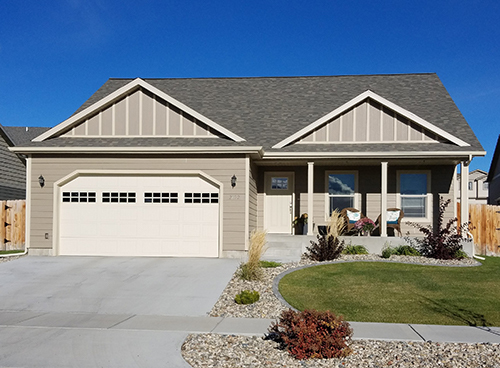 They have been building and remodeling homes since 1986 and in Helena since 1988. Grewett Construction specializes in a rustic style of finish with earth tones and natural finishes such as travertine and slate flooring and alder and other natural wood trim. Grewett Construction has built a reputation for building attractive, high quality homes in Mountain View Meadows. For information regarding their current home under construction, contact Jeff at 406-202-0325 or email [email protected].